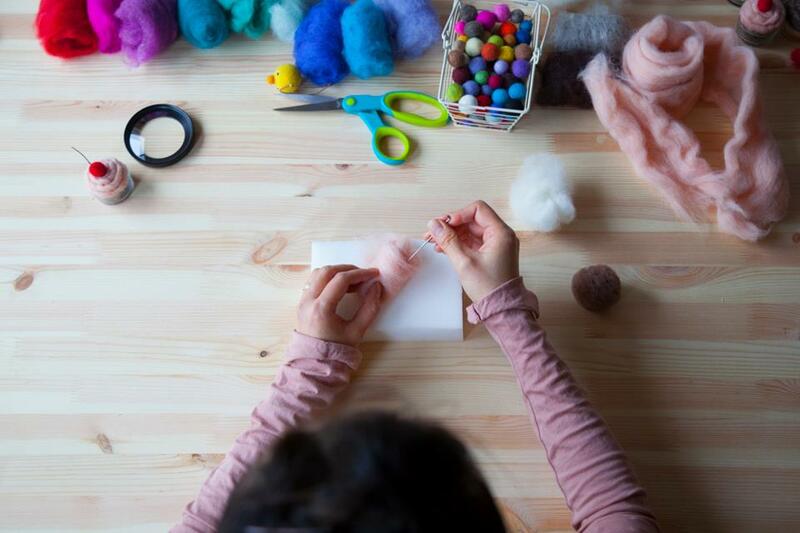 Yuki from HoneyCanada will be hosting a beginner needle felting workshop at Got Craft? on Saturday, April 27th from 3-5pm. 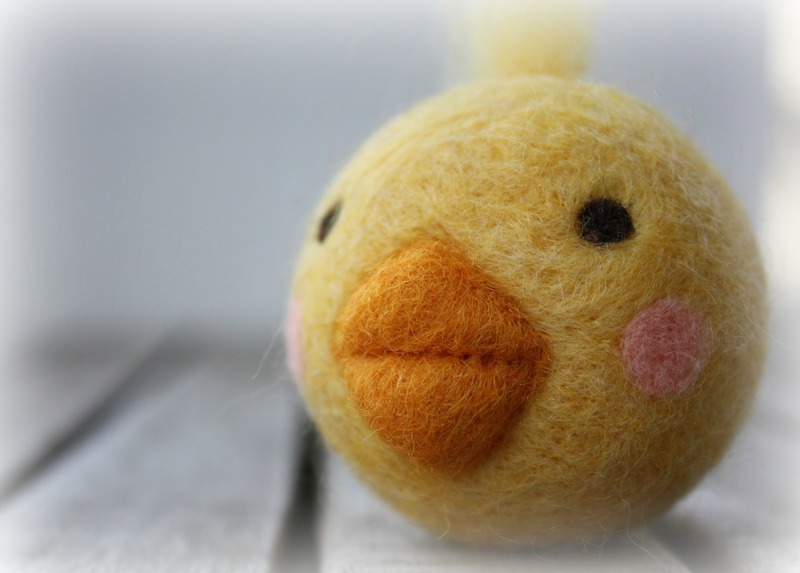 Join in the fun and learn basic needle felting skills while creating a cute chick ball (see above) to take home! All supplies included. You can also find Yuki’s workshops at Bird on a Wire Creations in Vancouver. Spaces are first come first serve. Only 10 spots available. No previous experience necessary. Click here to register.